New Delhi: The crash of Ethiopian Airlines flight 302 Sunday has turned the focus on the safety of the Boeing 737 Max 8 jets as this is the second disaster involving the aircraft in the past five months. 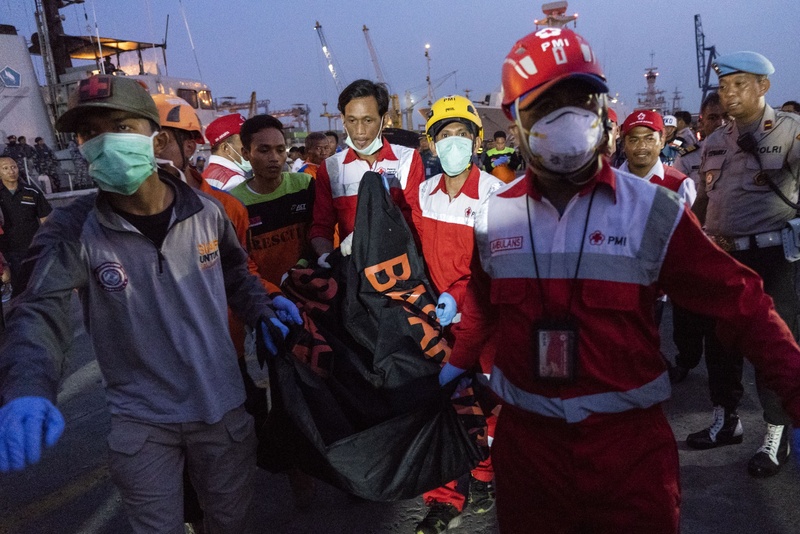 In October, a Lion Air plane of the same make crashed into the sea off Jakarta, the Indonesian capital, killing all 189 people on board. In the wake of the accident in Ethiopia, several airlines have grounded their fleets of the Boeing 737 Max jets, which are the latest variants of the Boeing 737. The Directorate General of Civil Aviation (DGCA), India’s civil aviation watchdog, has grounded the plane as well. “DGCA has taken the decision to ground the Boeing 737-MAX [sic] planes immediately. These planes will be grounded till appropriate modifications and safety measures are undertaken to ensure their safe operations,” the Ministry of Civil Aviation said in a tweet. ThePrint looks at the Max series of jets and how countries have responded to the latest accident involving the aircraft. The Boeing 737 Max 8 is part of the company’s Max series of aircraft. The Max series is the modern version of the Boeing 737, which was first flown in 1967. The 737 Max 8 was put into operation in 2017. According to Boeing, the Max series of the aircraft are the fastest selling in the company’s history. The company says it has 4,700 orders for the 737 Max series of aircraft from over 100 airlines worldwide. Aircraft of the Max series comprises of an advanced LEAP-1B engine with noise reducing technology, which cuts noise both inside and outside the aircraft. The 737 Max 8 costs $121.6 million. According to Indian carriers, the 737 Max engines are 14 per cent more fuel-efficient than the 737 next generations (Ngs), which are in operation now, and can fly 19 per cent farther. How many variants of 737 Max are there? How are they different? According to Boeing, the 737 Max series comprises four variants — the 737 Max 7, Max 8, and Max 9 and Max 10. The difference between these variants is that of capacity, in that they offer between 138 and 230 seats. Which airlines have bought 737 Max aircraft? According to Boeing, 350 Boeing 737 Max aeroplanes have been delivered to over 45 airlines as of January 2019. The main operators include Southwest Airlines (31), American Airlines (22) and Air Canada (20), Norwegian Air and Fly Dubai. Several Chinese airlines operate about 100 Boeing 737 Max planes. In India, there are 17 Boeing 737 Max planes — SpiceJet operates 12 and Jet Airways has five. Jet Airways and SpiceJet got their first 737 Max aeroplanes in September and October 2018, respectively. Both have deployed the 737 Max on regional and international routes. How many airlines have grounded their 737 Max aircraft? Ethiopian Airlines has already suspended all of its 737 Max flights. According to The New York Times, 25 airlines have now grounded the Max 8, which has crashed twice in five months. Flightradar (an international flight tracker) has put the number at 23 airlines and nearly 150 Boeing 737 Max jets, including in China, Indonesia, Mexico, Singapore and Argentina. 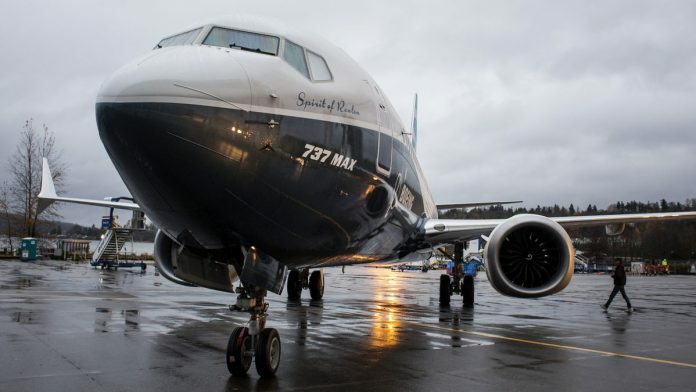 Southwest Airlines and American Airlines, which have the highest number of 737 Max planes, have, however, said that they have no plans to ground the aircraft because they are confident of the safety of their respective fleets. Also read: Is DGCA callous about Indian fliers’ safety and soft on Boeing 737 MAX & Airbus A320 Neo? Why the fear over the aircraft? The global fear over the aircraft stems from similarities in both accidents involving the Boeing 737 Max 8. For one, both aircraft crashed within minutes of take-off. In the case of Lion Air Flight 610, the jet crashed 11 minutes after take-off. 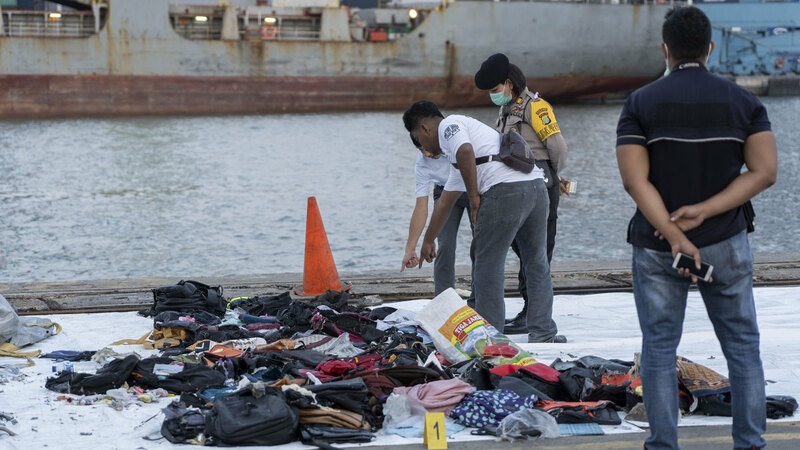 A preliminary report from Indonesia’s National Transportation Safety committee found that the crew’s inability to regain control of the malfunctioning jet most likely contributed to the crash. Ethiopian Airlines flight 302 crashed six minutes after taking off from Addis Ababa. A report on the cause of the crash is underway. After the crash, Boeing issued a statement late Monday saying that since the Lion Air crash, the company had been developing a “flight control software enhancement for the 737 Max, designed to make an already safe aircraft even safer”. According to the company, it has been working with the US’ Federal Aviation Administration to roll out the software updates across the 737 Max fleet in the coming weeks. What has the DGCA done? The DGCA, after reviewing both the fatal air accidents and the safety issues related to them on 11 March, ruled out grounding the 737 Max planes. Instead, it issued guidelines stating that the minimum experience level of a crew operating 737 Max aircraft should be 1,000 hours and the co-pilot should have at least 500 hours of flying experience on the Boeing 737 NG aircraft type. The DGCA stated that during the extended transit inspection, the engineers should check the autopilot system, stall management and Yaw damper system for any stored maintenance messages and carry out necessary corrective action prior to the release of aircraft for line operation. What do aviation experts make of DGCA guidelines? Mark Martin, the founder of the Dubai-based Martin consultancy and a well-known aviation expert, told ThePrint that he disagrees with the DGCA’s guidelines. “I disagree with the DGCA’s guideline that pilot should have 1,000 hours of flying experience. It does not matter at all,” he said. He added that the DGCA should have called for “an investigative report’’ on the aircraft because the two crashes are “so spine-chillingly similar”. “If Singapore can say that they will not even allow the aircraft to enter the country, it says a lot,” he said.